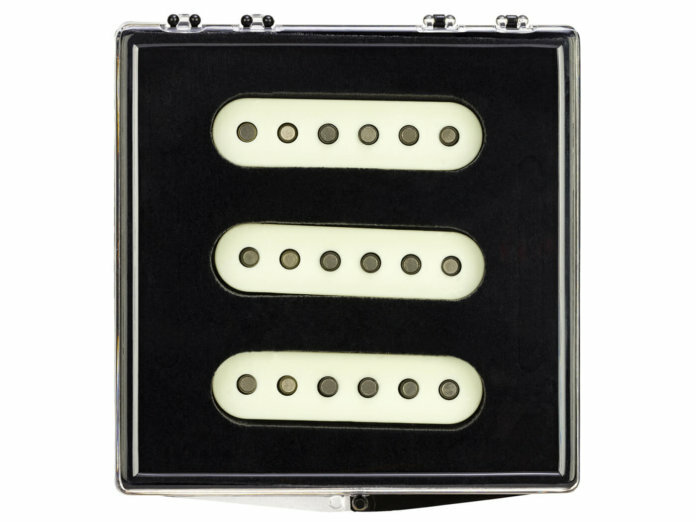 The single-coils are designed to emulate aged alnico V pups from the 50s. Fender has unveiled a set of single-coil Tomatillo Strat pickups, which share the same lineage as the brand’s Ancho Poblano and El Diablo pickups. The new pups have been hand-wound by Fender Custom Shop’s master pickup winder Josefina Campos, and are named as such because they have a “sweet flavour, yet they have a tanginess to them”, according to Mike Lewis of Fender Custom Shop. Retails at $499.99 (as a set). More info at fender.com.